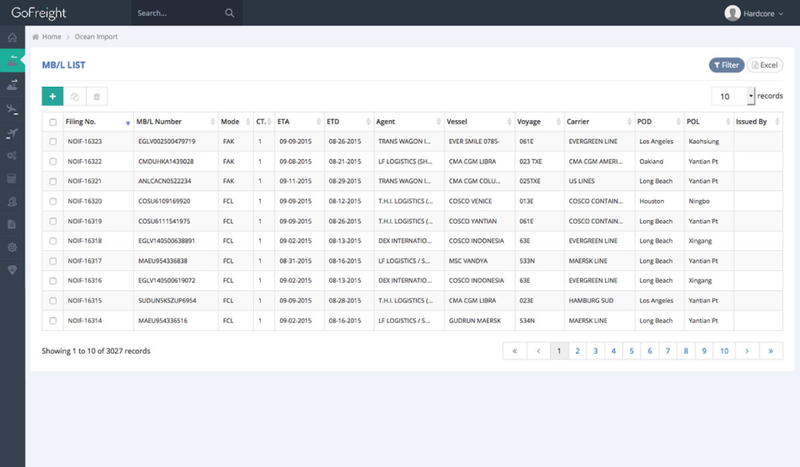 GoFreight is a simple yet powerful cloud-based, Freight Forwarder & NVOCC-centric Management System. 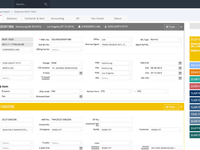 It is co-designed by experts from both software and forwarding industries, to increase efficiency and quality of your daily works, including ocean/air/inland operation, security filing, invoicing, inventory control, load plan, freight tracking, PO management, sales, and accounting tasks. Pros: Very comprehensive. Covers all areas of freight forwarding needs. The accounting side is pretty detail as well. Cons: Too much of a good stuff can be bad sometimes. 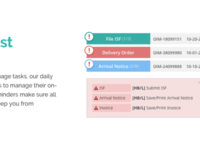 They offer too many features and selections, some of which can be automated. I think they try to please all the customers, but need to realize how to streamline the user interaction to shorten the time it takes to complete a shipment. Overall: Love this company. They are extremely responsive to my request. Constantly looking for ways to upgrade their software. 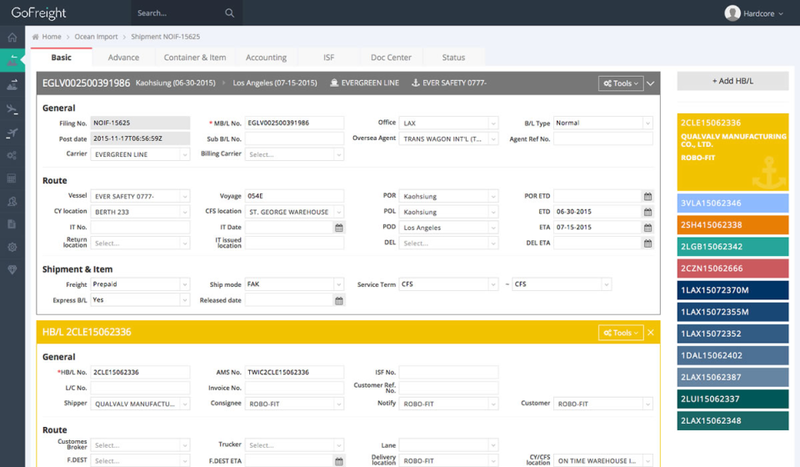 They are trying hard to stay on top of the freight forwarding software technology. Pros: First of All, the price is pretty good. I have been in this industry for more then 10 years, and seen different kind of systems, cost more or less. But compare to GOFREIGHT, price is more lower, function is covered not say 100%, but at least 98%. And easy to operate and easy to figure. Cons: At this moment, so far so good. If say least like, server not be seen. Hope no issue with all the data which are saved with the internet. Overall: In all, worth to buy. Good service. Cons: Too many funtions available than we actually needed. 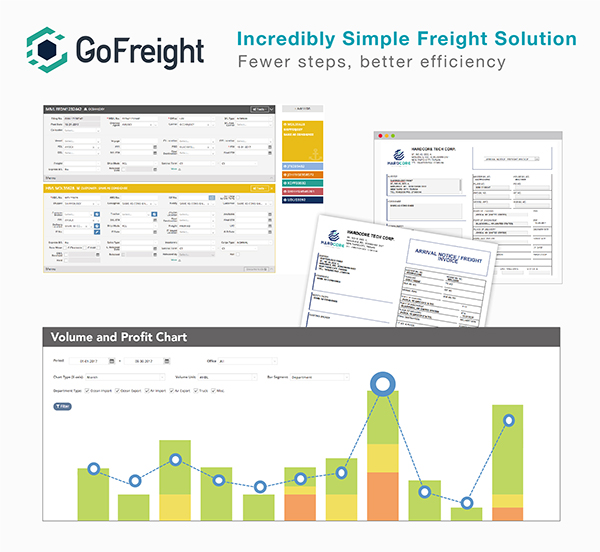 Overall: Their support team has successfully tranferred all data from our old system by other provider to GoFreight. We can trace back to the numbers starting from our day one and got verified by our CPA. GREAT! 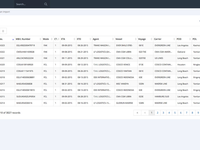 Pros: Appearances of the data layout on one screen view, easy to read and understand to the beginner in the industry. Cons: Cargo manifest status needs more improvement. Easy to use, time saver, lots of potential!! interface is clear and neat and easy to understand too! Cons: Sometimes port code is confusing, also we have to manually add ramp and ports. If everything could be added before we use it, it will be perfect! 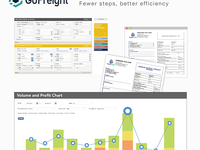 The most impressive freight software I've ever used. Cons: Still lack of some features, but they add new features in an incredibly speed. Pros: Simple format but yet very detailed, and user friendly. Cons: There are none at the moment, 0 complaints. Pros: EASY TRAINING, EASY ACCESS, MOBILE ACCESSABLE. Cons: SOME OF THE DEFUALT REQUIRES SOME CHANGES AND UPDATES THROUGH I.T. INSTEAD ACCESS BY SELF. Overall: TOTAL WOULD RECOMMEND THIS TO OTHER LOGSITICS COMPANIES . 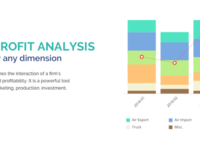 Pros: Presentation is simple, nice & beautiful. Cons: search time sometimes gets laggy, causing slight delay while working. Pros: it's very easy to use, modern looking, and I like I can log-in wherever there's internet. The support team is very helpful too. Cons: as I didn't work as accounting before, it's a little bit hard for me to use the accounting functions. Overall: I use GOFREIGHT on the ISF filing and shipping operation, it's very easy and simple to use. Feeling very impressed on the ISF filing system, quick filing and quick feedback from CBP. Cons: accounting is easy to working. and software easy to used.